Watch 9/11: Explosive Evidence – Experts Speak Out on Colorado Public Television. 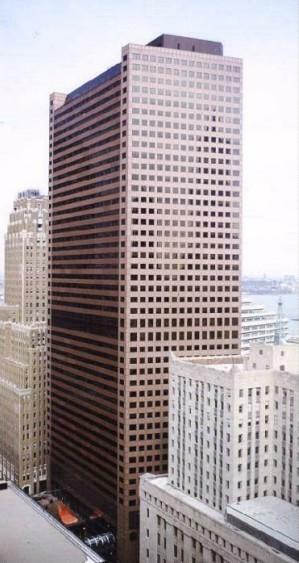 Footnote question: Did the people who planned WTC 7’s demolition think we wouldn’t notice? We wouldn’t notice that a forty-seven story steel framed building came straight down in less than seven seconds? They were almost right. It took people with guts to point it out, to draw our attention to it. Architects & Engineers for 9/11 Truth deserve our gratitude and recognition. The film makers assemble good evidence here. These experts put their reputations on the line to defend the reputation of their whole profession. By criticizing the government’s reports so directly, they risk ostracism from their professional communities. They risk ridicule from their friends, perhaps even their jobs. The best way to support their work is to watch the film and share it with others. If these professionals could face down the fear of ostracism, so can we. Search The Jeffersonian for keyword 9/11 to find more articles on this subject.